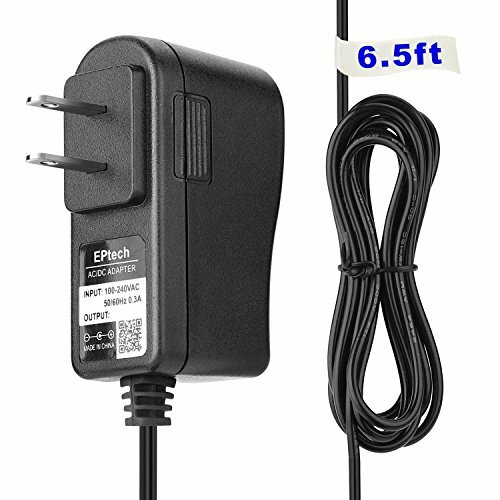 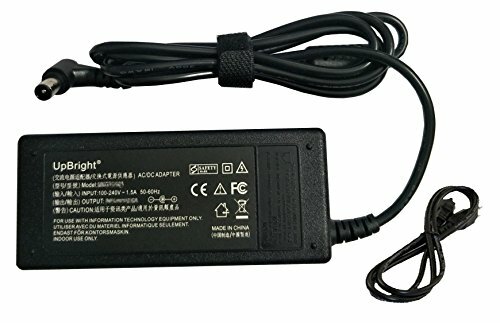 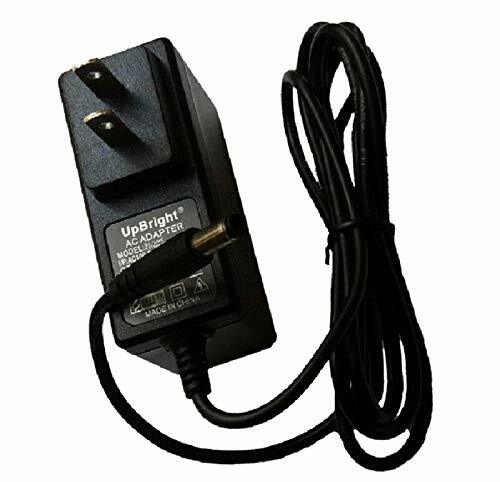 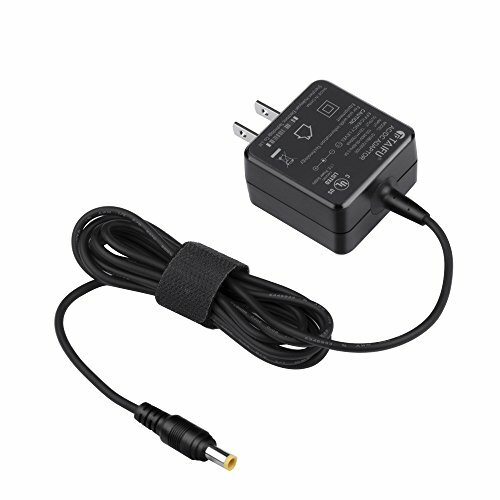 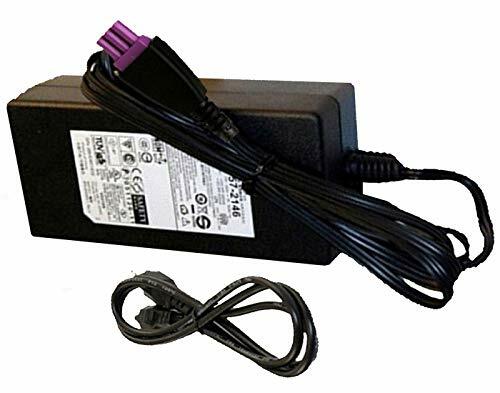 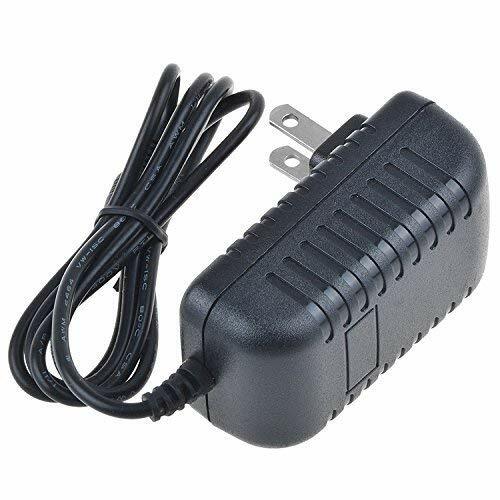 AC Adapter Description* Rapid 24V 2.73A Charger * Overheating Protection with Smart Chip * Overload Protection with High Quality Wires * Anti-Interference Feature with better Isolation Materials * High quality, rubberized texture extra long AC/DC Cord Replace Part Number Samsung A6324_DSM Compatibility Samsung A6324_DSM Samsung HW-J450 HW-J450/ZA HW-J450/ZK HW-J450/EN HWJ450/ZA HWJ450/ZK HWJ450/EN HWJ450 Samsung HW-J550/ZA HW-J550/EN HWJ550/ZA HWJ550/EN HWJ550 Samsung HW-J551 HW-J551/ZA HW-J551/ZC HW-J551/ZF HW-J551/ZK HW-J551/XA HW-J551/XU HW-J551/XZ HW-J551/EN HWJ551/ZA HWJ551/ZC HWJ551/ZF HWJ551/ZK HWJ551/XA HWJ551/XU HWJ551/XZ HWJ551/EN HWJ551 Powering Millions of Laptops, Tablets and Electronic Gadgets and a go-to brand for premium replacement chargers and accessories from TFDirect since 2009.This AC Adapter is specially designed to meet the power needs of your device. 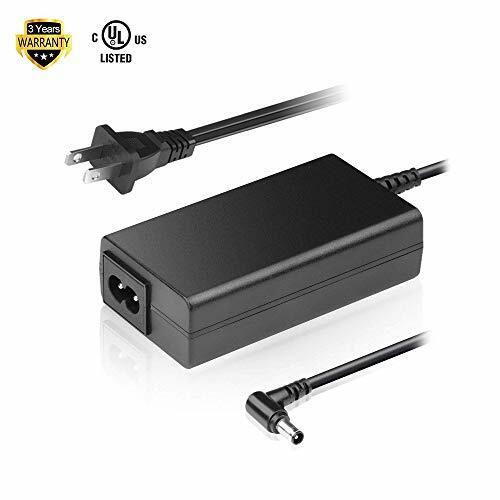 It's enables you to simultaneously operate your device and charge its battery (if applicable) from any standard electrical power outlet either at home, office, or while traveling abroad. 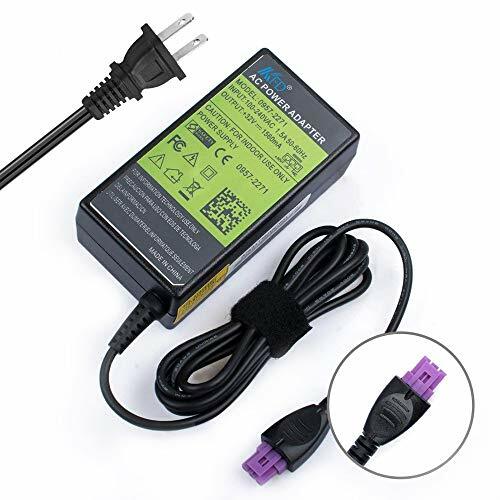 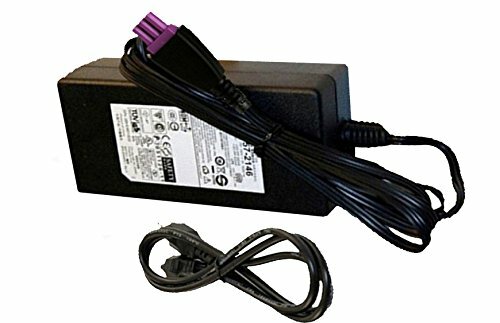 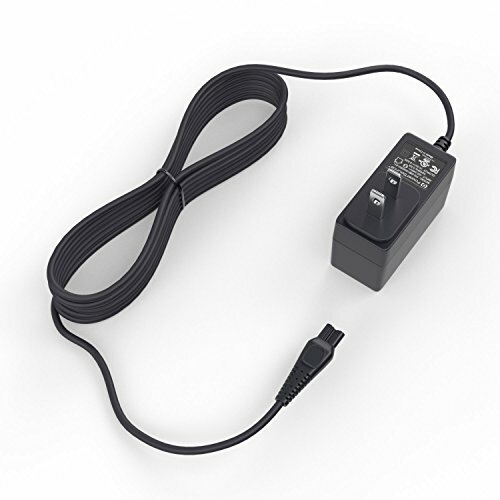 This lightweight and easy-to-carry adapter is the ideal portable power source for your device.NOTE: If your model is not seen here, ask us and we will find it for you.